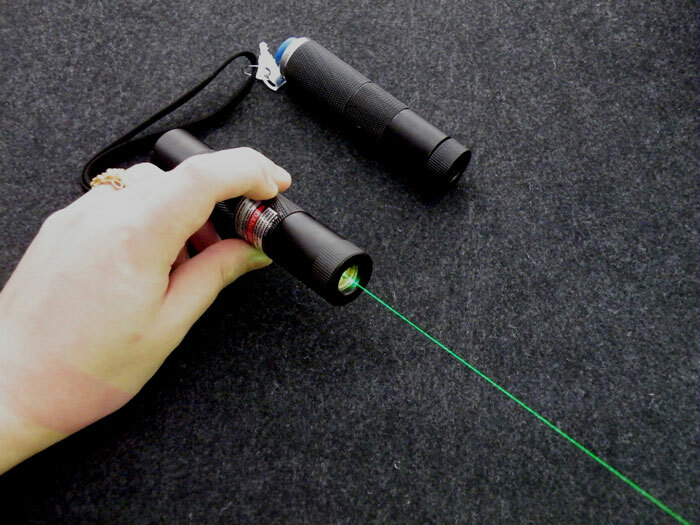 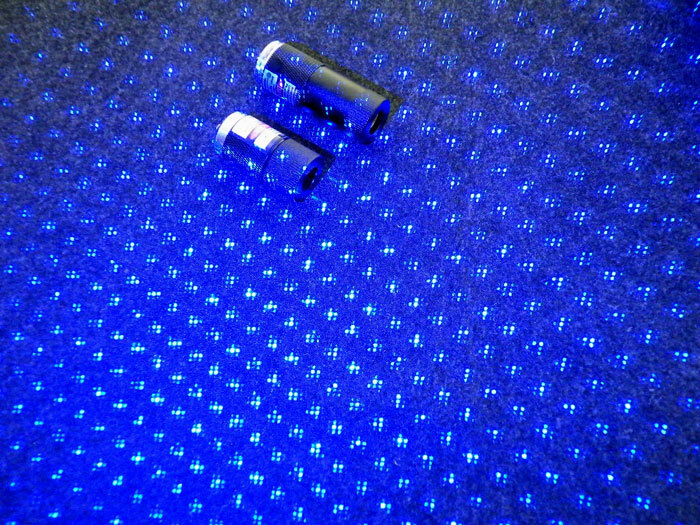 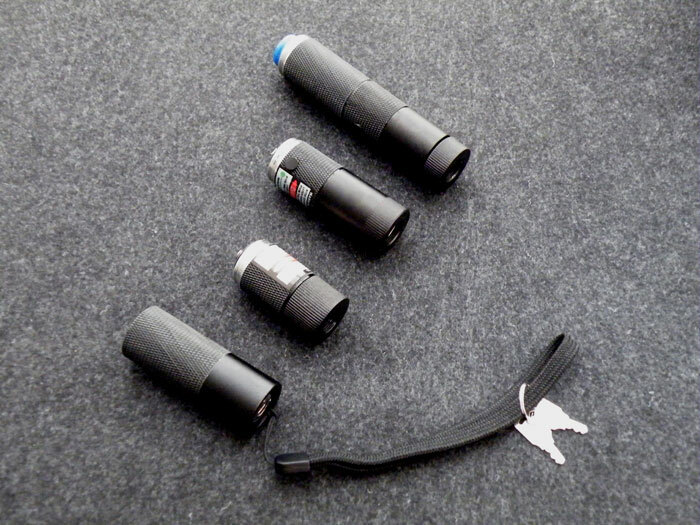 Red200mW, green100mW and blue2000 mW 3in1 laser flashlight instantly lit cigarette firecrackers. 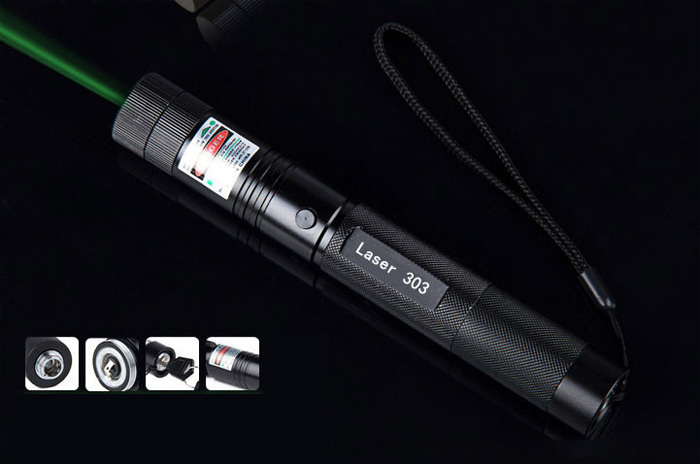 Actually made in Taiwan, military quality. 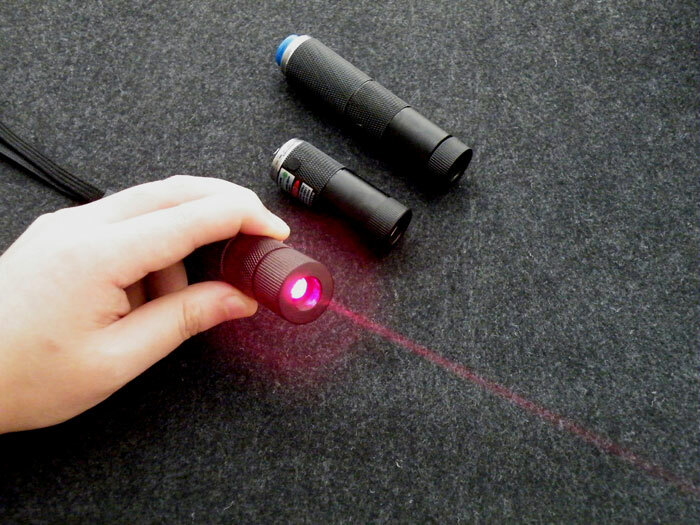 Three lasers can achieve a perfect switch, to suit your needs. 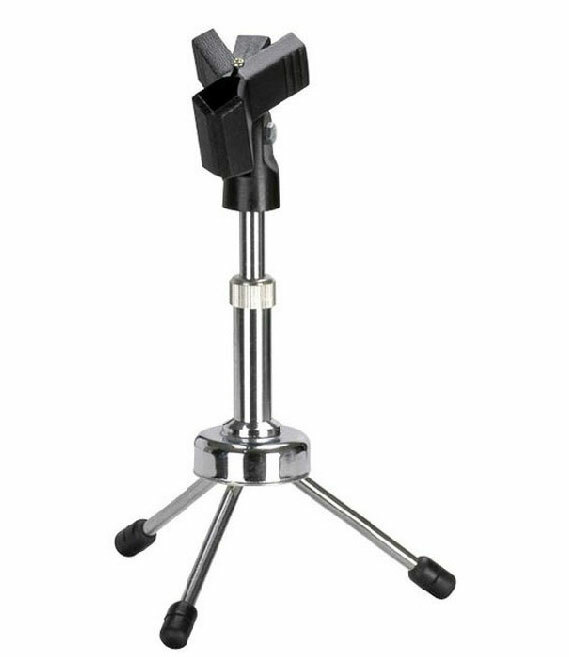 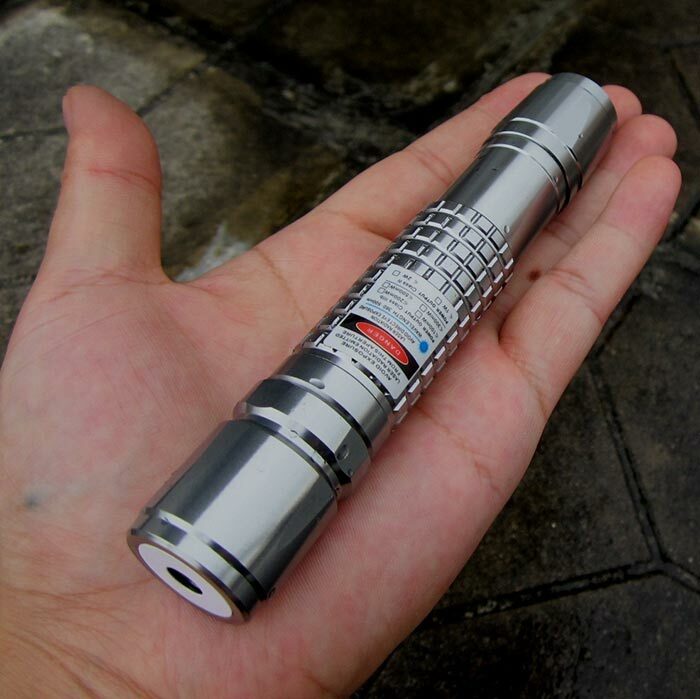 Taiwan Professional plant design manufacturing, quality assurance. 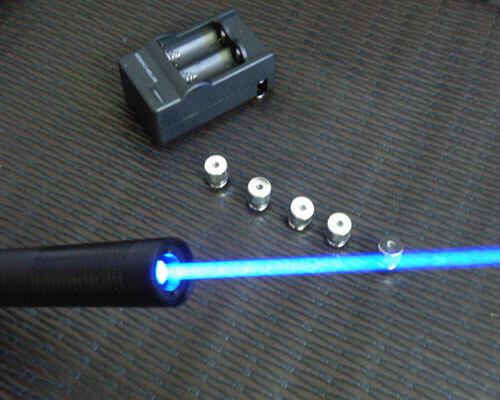 Blu-ray can be lit matches at least 5 m, 3 m lit cigarette, the power of the powerful. 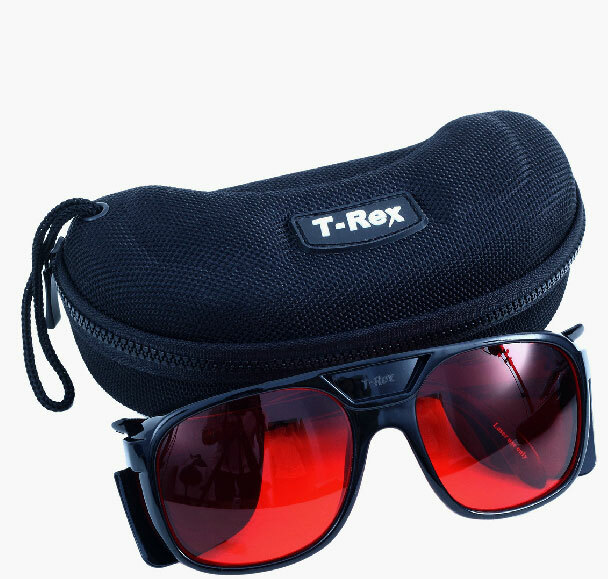 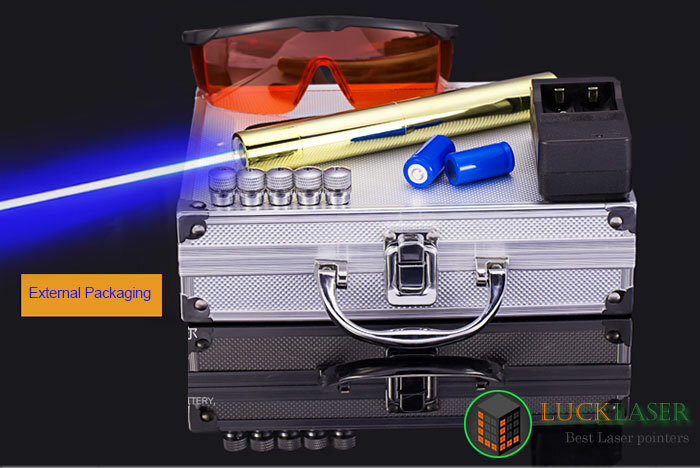 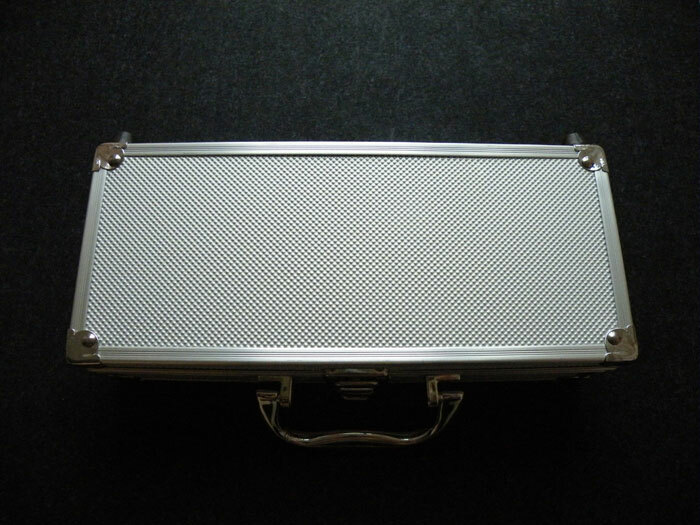 Output Power: 445nm/2000mw 532nm/100mw 660nm/200mW -- High output power laser beam, Safety glasses is necessary! 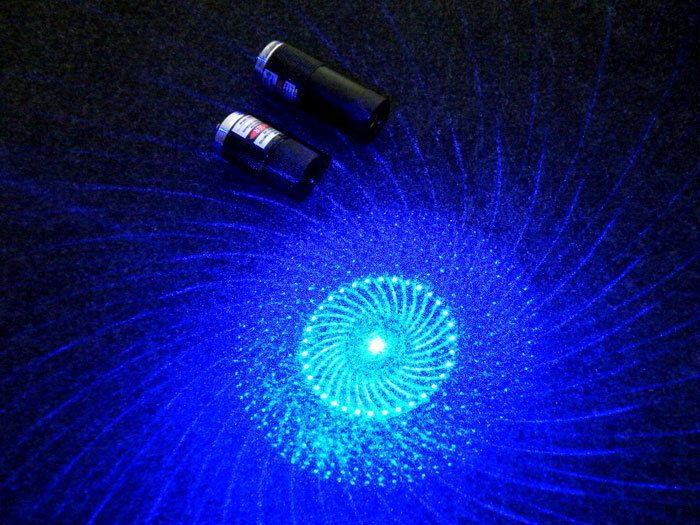 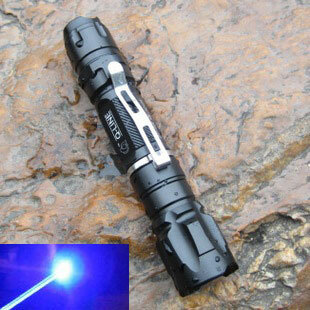 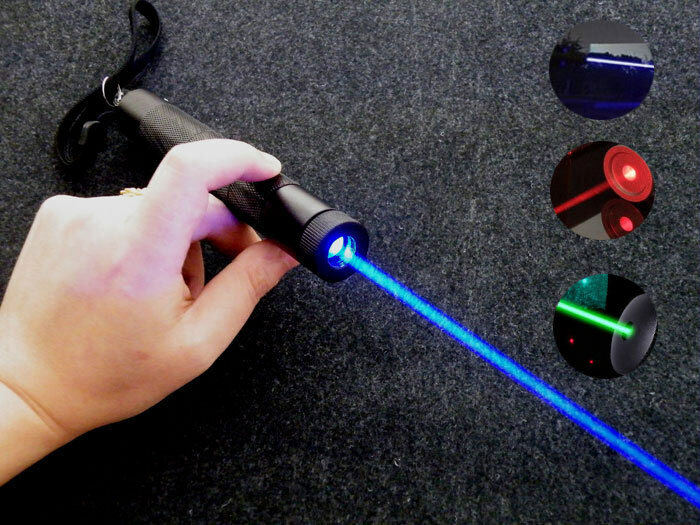 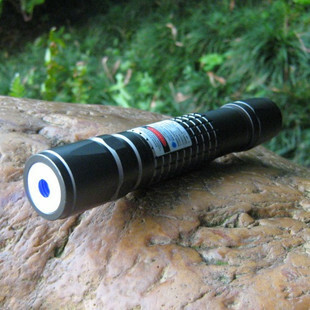 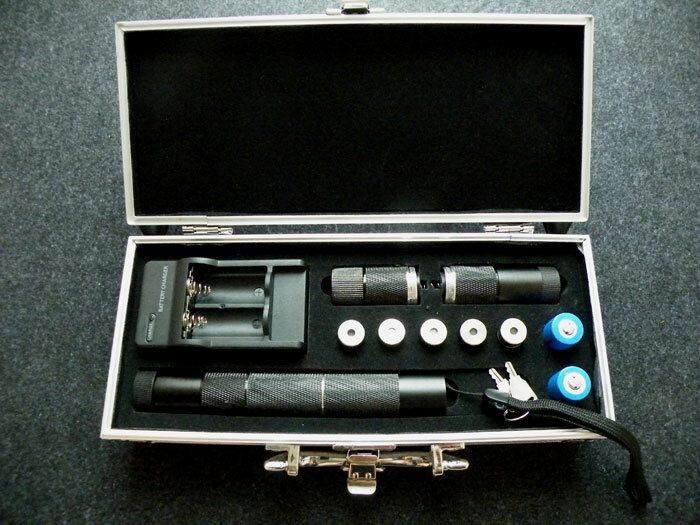 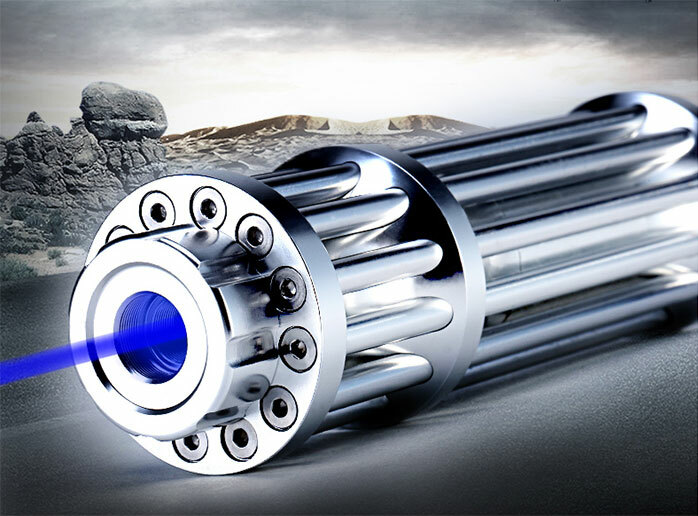 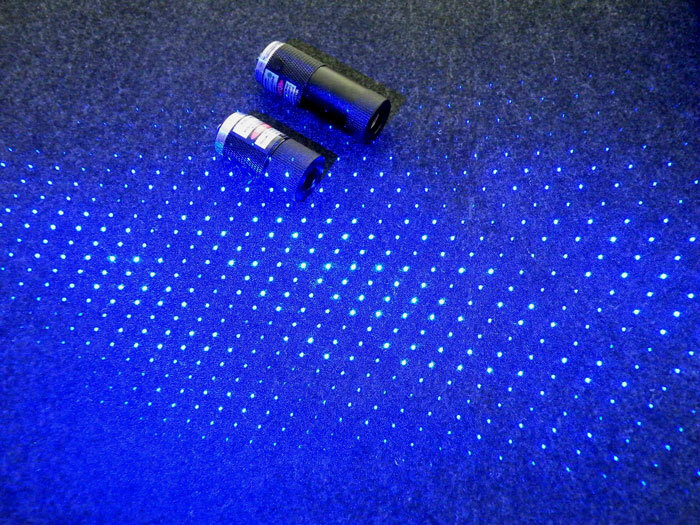 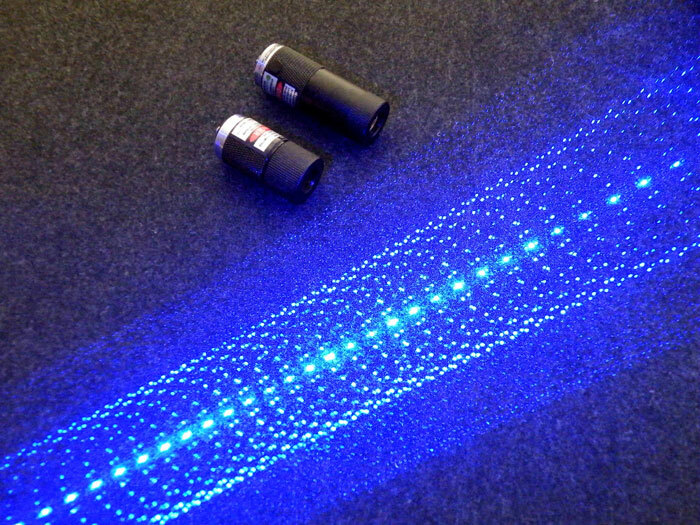 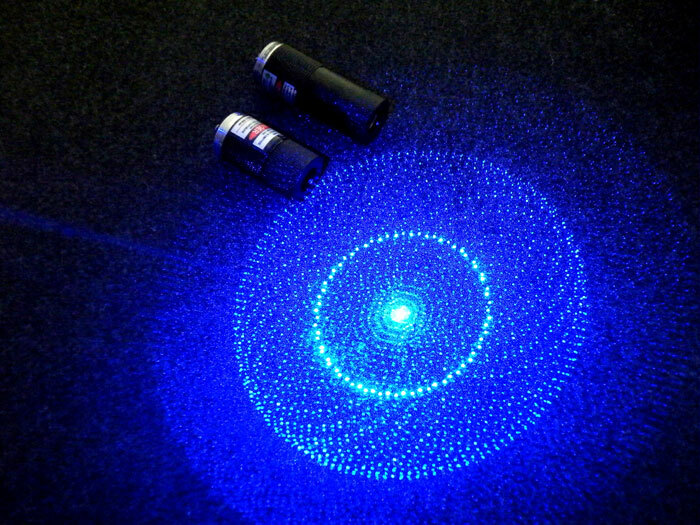 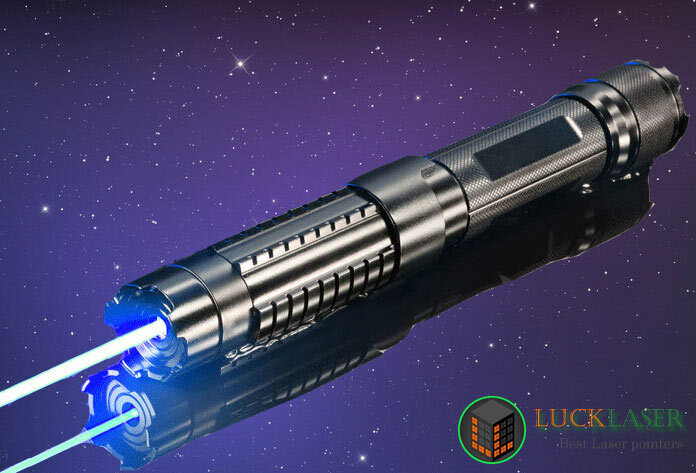 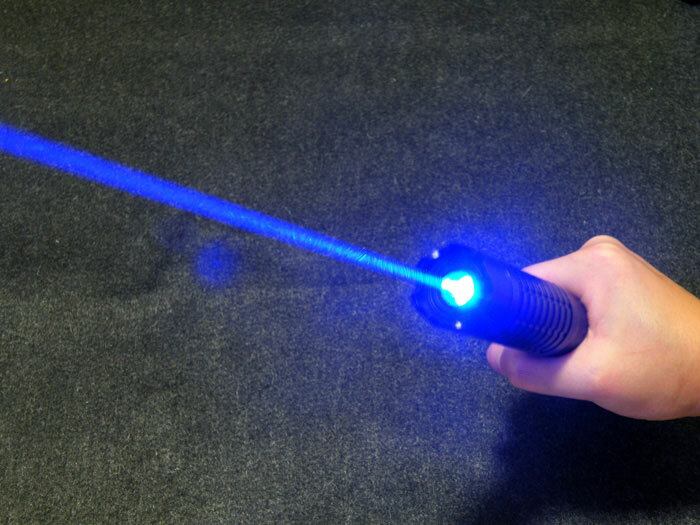 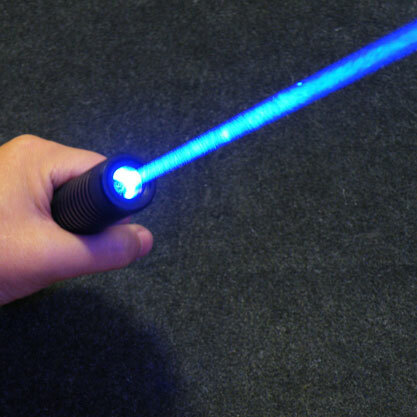 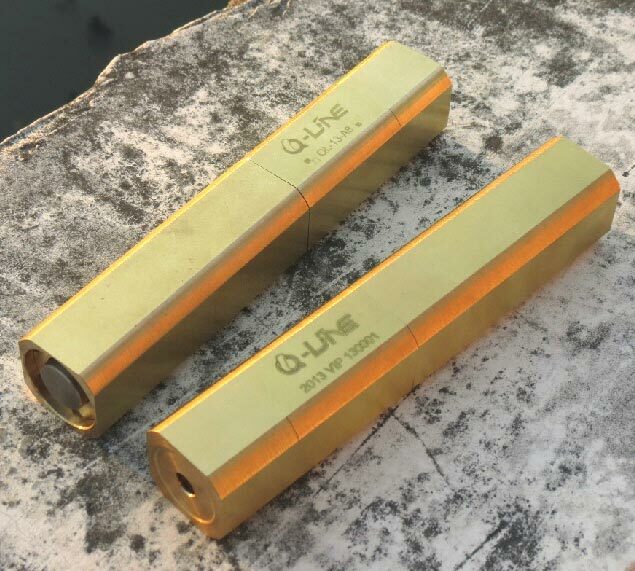 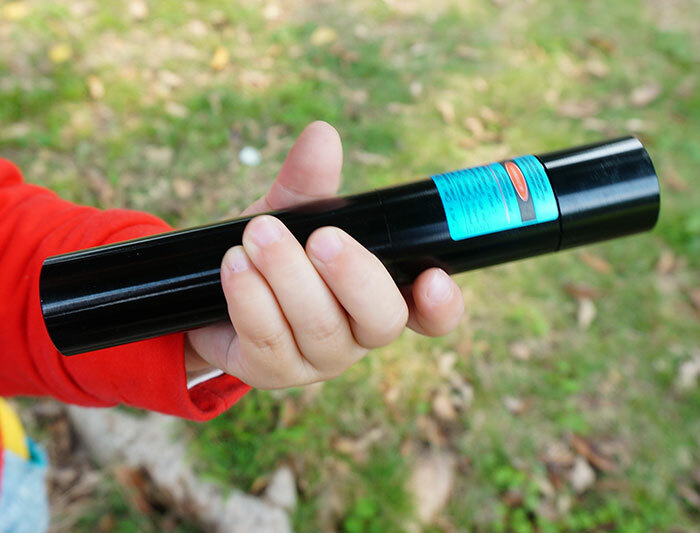 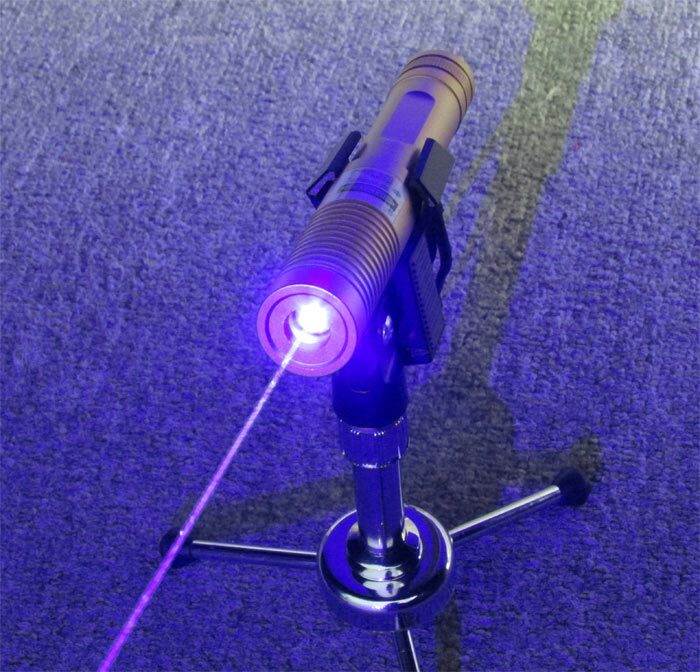 1W 447nm Blue Laser Pointer Waterproof SALES!